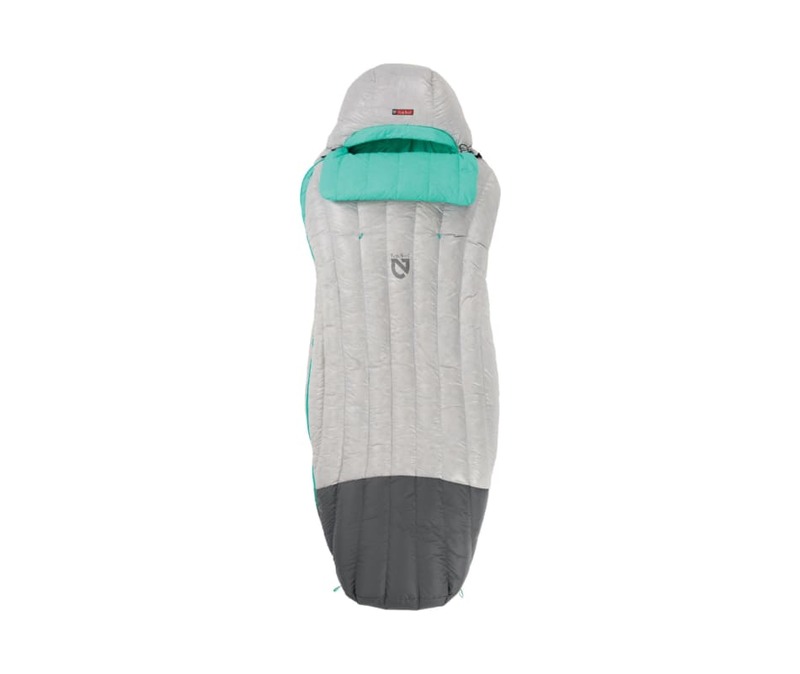 Specifically designed in a unique spoon shape that adds room at the elbows and knees for side sleepers, the women's NEMO Jam 30 3-season sleeping bag creates a cozy night's sleep anywhere. Weight: Long Right: 2 lbs. 4 oz,. Regular Right: 2 lbs. 3 oz.